Vapa stands behind its name as being a rod for everybody. 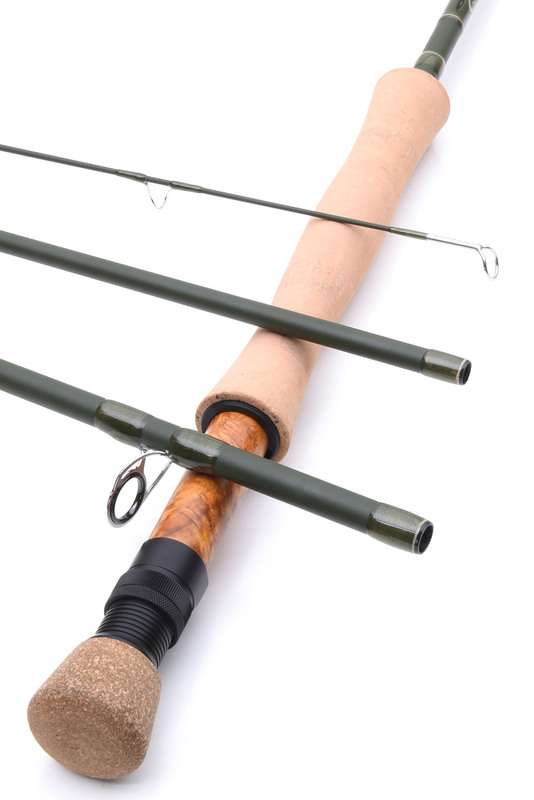 The lightweight matt finished blank is easy to flex so making casts at any range almost effortless. 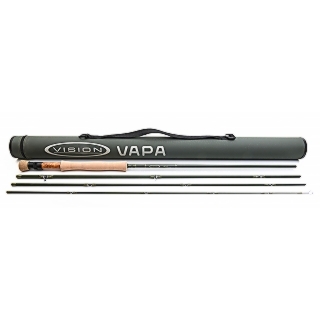 The Vapa is responsive and offers plenty of feedback when flexing throughout the cast or against the pull of a fish. 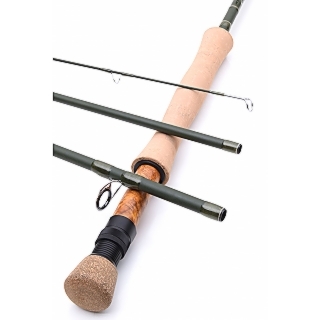 It is the perfect choice for the beginner or the more experienced angler that prefers a deeper flexing feel without having to work too hard to get the best out of the rod.